There's so many wonderful series out there for us to watch and enjoy. We have multiple genres, ranging from romance and comedy to action packed adventures. Even though there's so many things out there for us and we can try them all, there's only a few that we'll truly like. Hana has quickly become a favorite of mine! 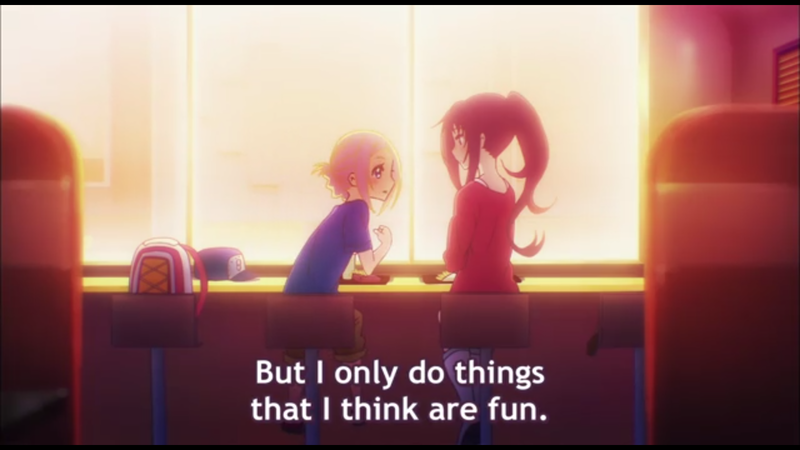 Also, I wanted to bring up Hanayamata because of a saying I related to immensely. Hana states that people should be allowed to do what they want. She says that we only have a short time on earth, so she only does the things she likes to do. Why waste her time doing things that don't make her happy? This is probably a way of thinking that I've always held onto, but still it's easy to forget when interacting with other people. Watching anime for example is something I love doing, but watching anime that other people like and I don't, is something that was never appealing to me. I understand that you like it, but can't you understand that I don't? 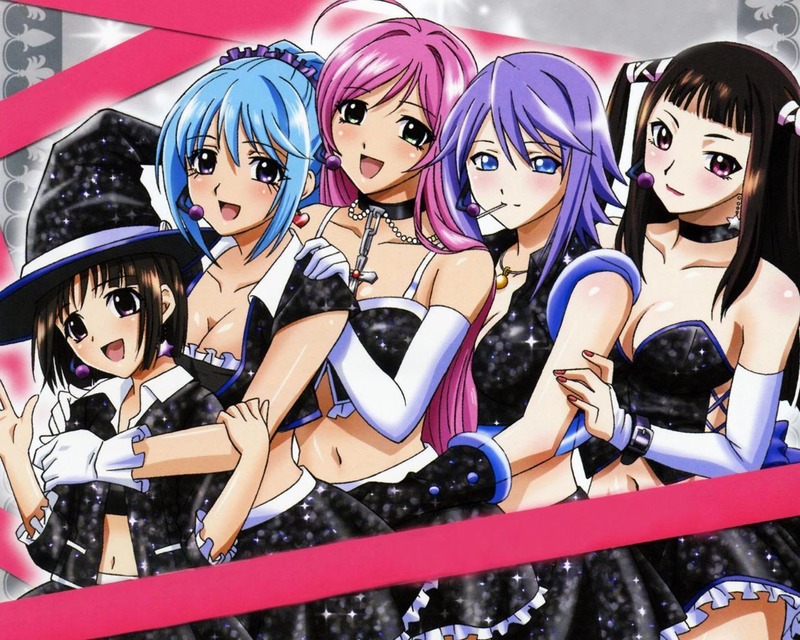 So following Hana's way of thinking, let's think about anime that we enjoy the most. Yes, our favorites, stories we hold dear, and series we cannot live without. What do you do differently when you watch these anime? What about the characters? How about the plot? You may not notice it at first, but when it comes to our favorites, we have a clear divider between them and any other series. 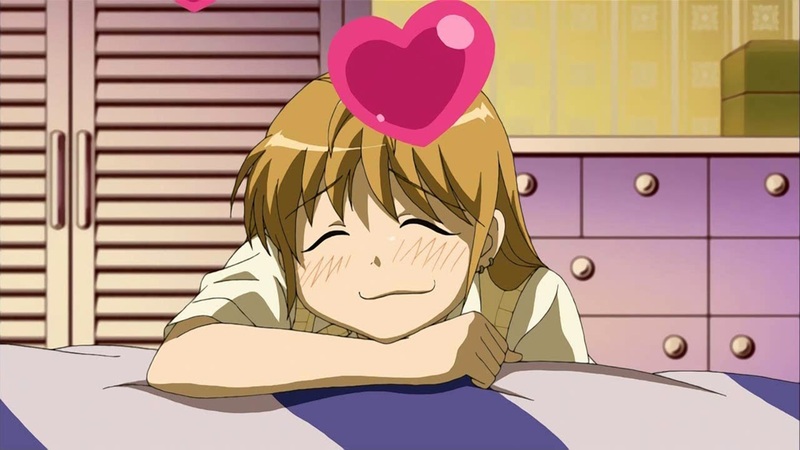 I tend to view the opening of anime I love, no matter how many times I've seen it. I love most or all of the characters in some shape of form, and even if I don't like a character I'll put up with them so I can keep watching. I relate heavily to the main character(s). The anime usually follows my way of thinking, instead of going against it. The anime inspires me in some way, shape, or form. 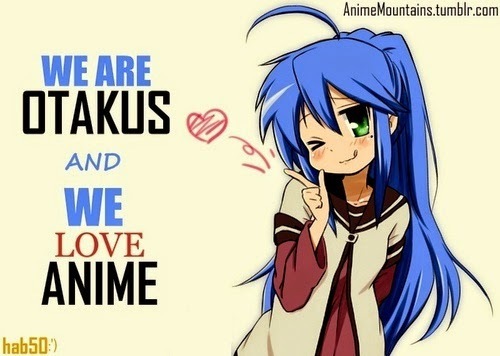 I tend to learn many things about the anime and characters! While this doesn't apply for everything, I think everyone has some sort of list of actions they take with their favorite anime. It may not be obvious or out there, but if there were no divider, how would we have favorites? We don't have to like everything, but we have to like something. What behaviors have you noticed about yourself?